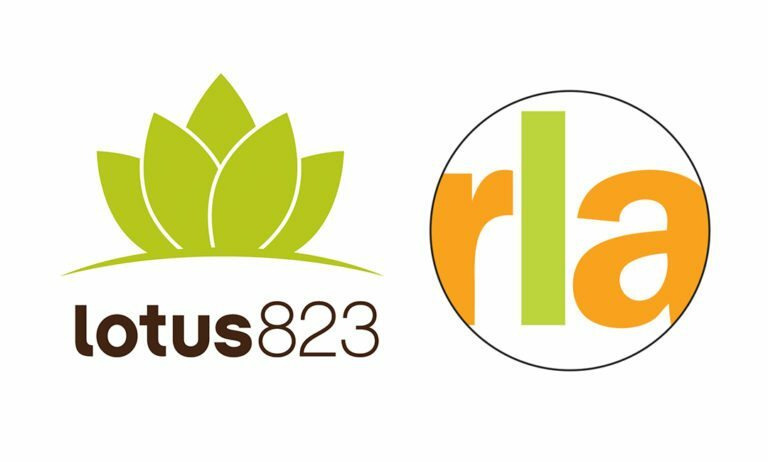 lotus823, an integrated marketing communications agency based in Eatontown, N.J., today announced the acquisition of Rachel Litner Associates (RLA), a culinary, house wares and lifestyle public relations firm headquartered in Livingston, N.J. The Stevens Group, a mergers and acquisitions facilitator to the public relations industry, played an active role in providing counsel. Since its founding in 2010, lotus823 has operated mainly in the consumer electronics, technology and health and wellness spaces, and this acquisition will provide significant access to and expertise in adjacent industries. RLA Founder and President, Rachel Litner, will become Chief Strategy Officer of lotus823. RLA’s Vice President, Dan Kulp, will become a Vice President. This acquisition reinforces the leadership position of both companies and will considerably strengthen the services they are able to provide. The depth of resources available to clients will be significantly enhanced by combining the digital, social and SEO prowess of lotus823 with the more than twenty years of public relations expertise of RLA. For more information about The Stevens Group, go to www.theartstevensgroup.com, email Art at art@artstevensgroup.com or call (732) 748-8583.